Running a business as a solo entrepreneur is tough. You have to wear all the hats, do all the things, and try to have a social life while doing it. Hey, I’m right there with ya! One thing to help save some of your sanity is having systems and processes in place. No need to reinvent the wheel every time you need to get something done, right? And if I can help you streamline some of those processes while providing you with tips and support along the way, well then hey – I’ve done my job. 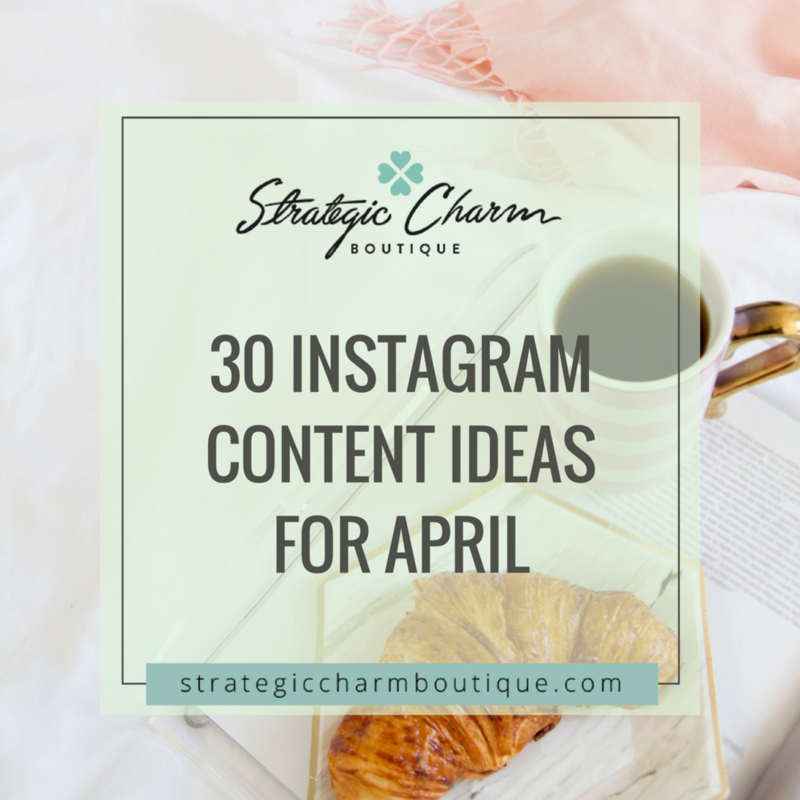 This resource library is going to be filled with tons of free social media calendars, workbooks, checklists – the works! For immediate free and unlimited access to everything you see here, simply fill out the form below. After the form has been submitted and you’ve confirmed your subscription, you’ll be sent a link and a password for where you can download these printables. Sign up with your email address to gain access to the free resource library. 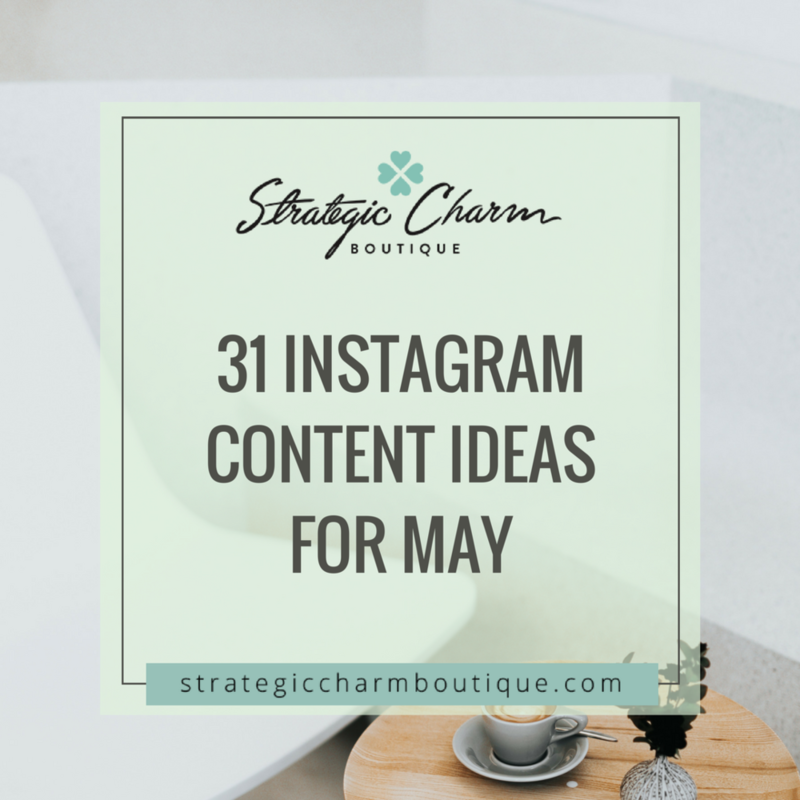 Plan your Instagram content a week in advance. Guiding you through content creation.